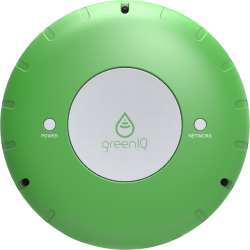 GreenIQ Smart Garden Hub uses the most advanced Internet, cloud and mobile technologies to intelligently manage garden’s irrigation and lighting scheduling, from anywhere, at anytime. 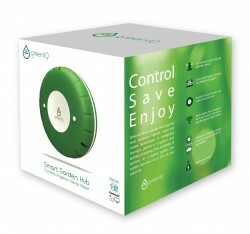 In a typical garden, the system can save up to 50% of your water bill. Get usage and saving reports in Liters or Gallons. 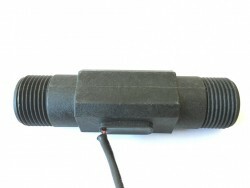 Compatible with pipe threads in Europe – BSP thread. Get alerts on leaks, pipe breaks and insufficient water flow.